Buttery soft, faded black shirt. Printed in Austin, TX. 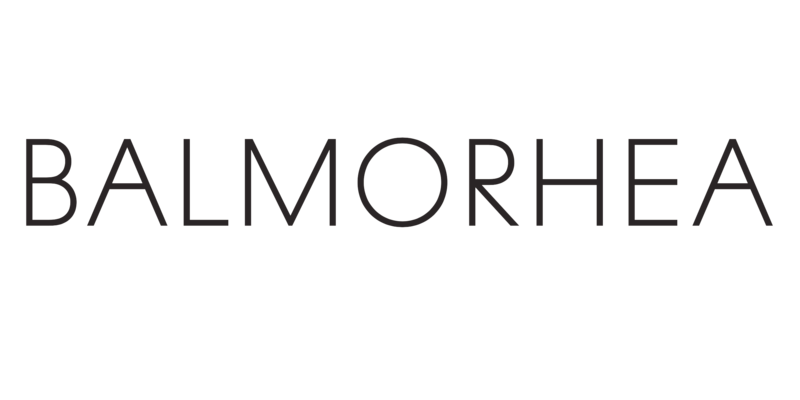 'Balmorhea' type on left chest w/ tour dates on back in off-white ink. Black 100% cotton American Apparel shirt. Fits 1/2 size small.